On a good day, I ask a lot of questions. ... to discover a way to connect more deeply, past my fear, in my own work/teachings/work facilitating other artists and to share my learning a in my business, grow it online. Playing Nora in Nora by Igmar Bergman at Yale School Of Drama. Happily, finally I got used to getting cast. I was born to educators at the U of Michigan so it makes sense to me that the love I have for acting and directing does not compare to how I embrace coaching artists. I empower actors to use their craft to truthfully communicate anything that a human is capable of imagining. My name is Rosalyn Coleman Williams. In my school days, I was obsessed with plays, theatre history, and the craft of acting. Since I could not get cast in a play at school or in the community, I would usher or be the stage manager. That way I could attend every performance. I memorized the shows I worked on and recited the lines as I commuted home from school. I came to love Sophocles, Erupedies, Shakespeare, theatre history, classic rules and structure of drama, as much as performing. Looking back, I wouldn't change a thing. My classmates were my artistic heroes, as were my teachers. I decided to never give up. I percieved myself as a student with potential and despite never being cast in a single production, I have acted on Broadway, in major motion pictures and on TV. I have worked up close with some great folks, so I know that acting can be learned. I was specifically chosen by Margie Haber, whose celebrity clients include Brad Pitt, Halle Berry and Heather Locklear among others, to be the East Coast representative of her world-famous acting studio and to teach her Cold Reading Technique. I have had the pleasure to teach students at NYU Tisch, SUNY Purchase, The Actors Center, ACT (MFA program), Actor's Connection, Howard University and Duke Ellington School of the Arts and conducted acting workshops at film festivals around the country. Another great joy in my career was to serve as on-set acting coach during the second season of HBO’s “In Treatment”. 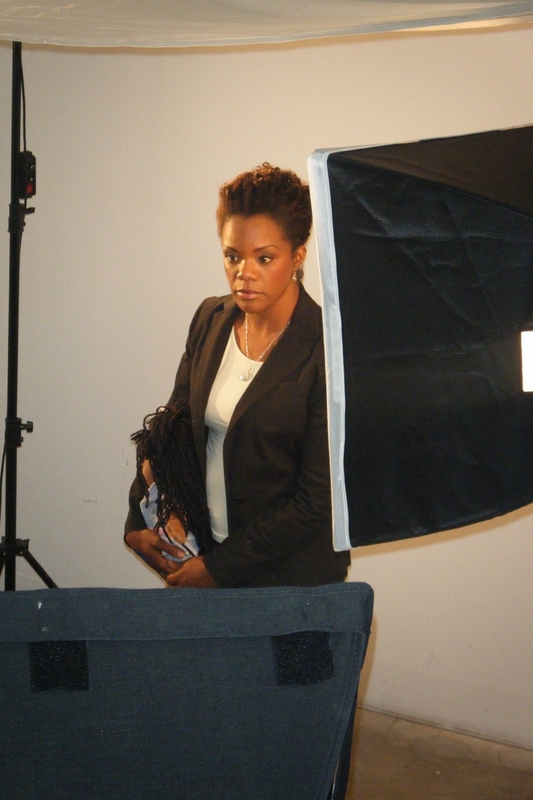 My training and love of drama led me to direct short films. Then I started a production company with my husband, to help others use digital media to tell their stories. Red Wall Productions we serve actors, writers, & humans looking to share their stories in this digital age. “We produce entertaining, thought provoking multi media content from web-series to feature films. We empower artists to tell their story and give them the tools to create their own work.